At the heart of any successful business lies a strong safety and compliance culture. And a successful and smart company makes use of the data available to continuously work to drive up standards in quality, health, safety and environment. 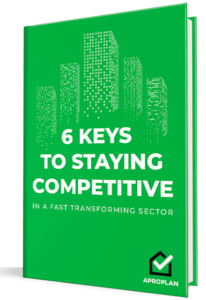 Your Objective and Key Results (OKRs) tell you where to go and whether you’re there or not, while your Key Performance Indicators (KPIs) measure and track your specific objectives. KPIs are a very valuable tool in tracking lagging or leading performance, and tracking them should be a crucial part of the HSE manager. Lagging indicators are used to track your past incidents and help source the root of the problem. Leading indicators, on the other hand, are more predictive and help you prevent and address potential issues and incidents from happening. KPIs provide a good view and real-time tracking of how your people, processes, and tools behave. They help steer the next phase of development in the right direction. 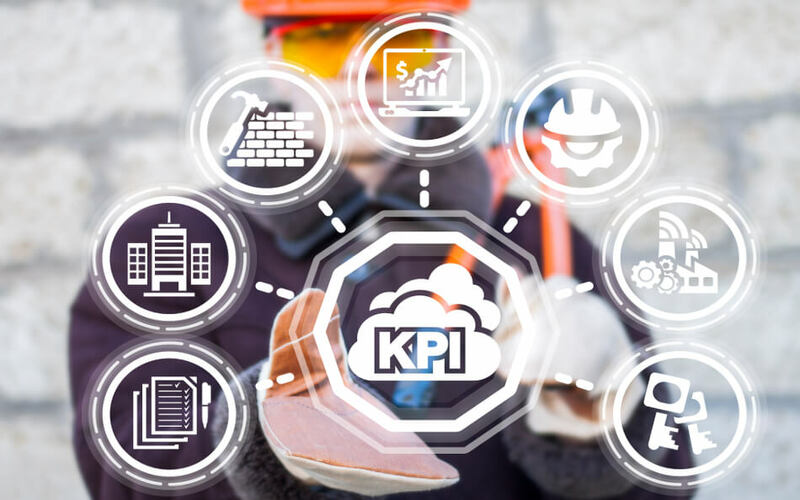 Use KPIs for real-time tracking and make your company compliance ready (for ISO certifications and other regulations) at all times. Go even more in-depth and learn how you can set up, assess and prioritise HSE measures with a digital checklist. Developing reliable HSE metrics will largely depend on your company goals and what you want to accomplish. Effectively measuring HSE KPIs will help you shape a healthy quality safety and compliance culture. Your HSE manager should track key metrics that show performance. Just because you are not reporting accidents, this does not necessarily mean that your HSE operations are valid. Past data cannot identify potential issues or hazards. Failing to record and report near misses and quick-fix solutions that have been implemented messes with the bigger picture. Learn how your HSE manager plays an important role in implementing your OKRs, KPIs and a comprehensive HSE policy. Track reported incidents and accidents, near misses, routine safety audits and inspections, corrective actions, employee training, employee well-being, and spending. Accidents and incidents are your lagging indicators, and they provide a high-level benchmark for your HSE department. Law also requires them for work-related accidents as “reportable” injuries for most European workplaces. “Near-miss” incidents are usually overlooked, and their data is hugely misrepresented in many companies. Reporting and recording near misses and reviewing mitigating strategies used can go a long way to prevent potential hazards. Employee participation is vital in tracking near misses. Give the same level of priority when reporting near-miss incidents and come up with strategies that encourage or reward your employees upon giving feedbacks. Make sure that you keep track of your reviews and checks on a monthly, quarterly or annual basis. Regular auditing of work processes and workflows is a vital part of due diligence in starting a project. File your completed audits and inspections and note who completed them to help you keep track of changes and accountability. Any corrective action on any issue, no matter how small, needs to be reported. Identifying, fixing and monitoring problems allow you to spot patterns that may arise from similar incidents or remedy related issues. Monitoring your employee training records, while an overlooked task, is significant in keeping you compliant and demonstrates leadership and employee involvement that shows a proactive approach to company-wide quality and HSE efforts. Keeping your employees updated and aware of all company procedure and policies raises engagement levels and cements a safety culture. Employee well-being is central to a corporate HSE strategy. Track absence rates and days lost due to ill health, and determine sick leave and temporary staffing payouts. Measure also presenteeism (lost productivity occurring from an employee working when ill and performing below standard). Don’t forget to track how much you spend on health and safety and related initiatives. As mentioned earlier, developing and establishing reliable HSE metrics largely depend on your company goals and what your company wants to accomplish. On the other hand, effectively measuring your HSE KPIs helps you shape a healthy QHSE culture. To create and maintain a worksite without injury or material damage, it’s up to you to develop your OKRs and KPIs and how vigilant you are in continually tracking them. EU Releases BIM Handbook: Promising Future for EU Construction?